This is a 1051 square meter lot for sale in a new gated residential development in front of the Yal Ku Calleta in Akumal Bay. 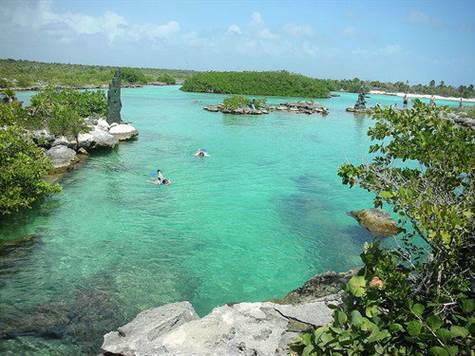 This gorgeous lagoon area is home to some of the best snorkeling and swimming the Riviera Maya has to offer. Between the many sea turtles that make their home in the shallow bay of Akumal and the numerous colorful fish that live in the protected Yal Ku Calleta, this area is a natural paradise.